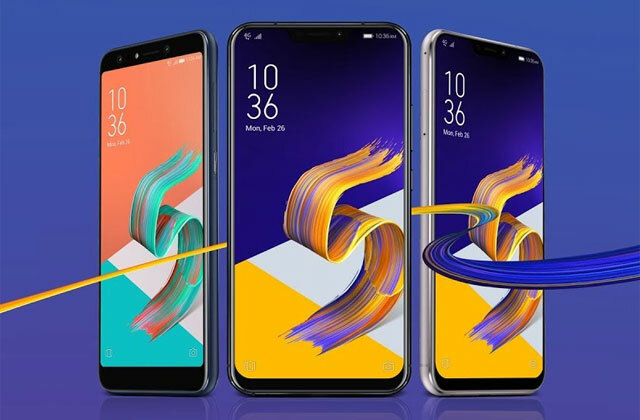 The ASUS Zenfone 5Q, 5 and 5Z. ASUS Philippines officially launches the new Zenfone 5 series of smartphones in the country. 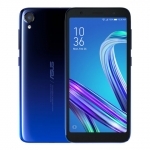 There are three models under the series – ASUS Zenfone 5, ASUS Zenfone 5Z and ASUS Zenfone 5Q. The first two phones rock a notched display while the last one has quad cameras. 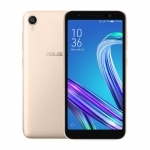 The ASUS Zenfone 5 smartphone. The ASUS Zenfone 5 has a 6.2-inch FHD+ scratch resistant display, dual rear cameras with f/1.8 aperture and Android Oreo operating system. 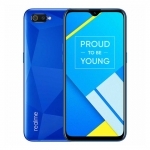 It’s powered by an octa core Snapdragon 636 processor with 4GB of RAM and a 3300mAh battery with fast charging. Storage is at 64GB while both an audio jack and USB Type-C port are present. There are also several A.I. features that enhance the phone’s cameras, performance and even charging speed. 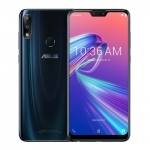 The ASUS Zenfone 5z smartphone. 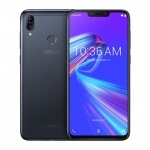 The ASUS Zenfone 5Z shares the same design and display as the Zenfone 5 but with a more powerful Snapdragon 845 processor. 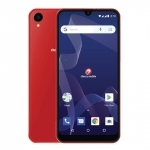 It also has a dual rear camera system, 4G LTE connectivity, Bluetooth 5.0 and dual band Wi-Fi. A similar 3300mAh battery powers the device with fast charging via USB Type-C while security is handled by a fingerprint sensor. 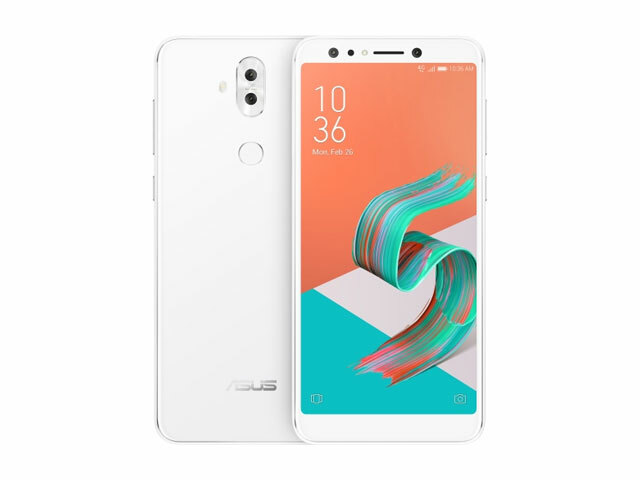 The ASUS Zenfone 5Q smartphone (also known as ASUS Zenfone 5 Lite). 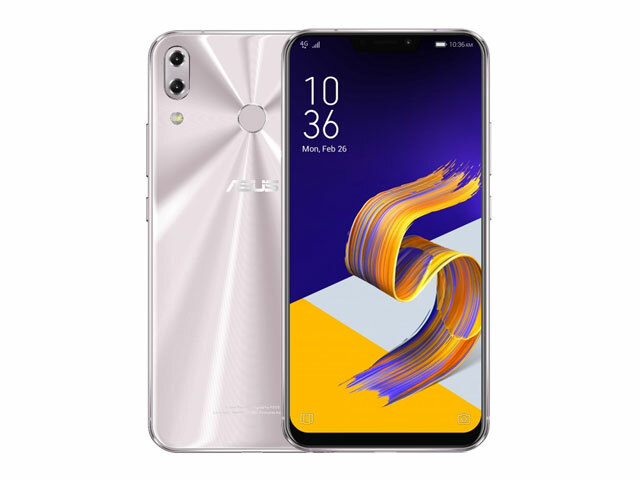 The ASUS Zenfone 5Q is the most affordable smartphone from the Zenfone 5 series. It also has a unique feature of having quad cameras in total – two at the back and two on the front. 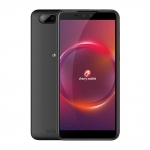 It runs on a Snapdragon 630 processor with a 2.2GHz octa core CPU, 4GB of RAM and Android Oreo operating system. 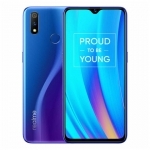 There’s also Face Recognition in addition to a fingerprint sensor for security. 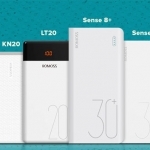 A 3300mAh battery powers the device but with 5V/2A charging only via a microUSB 2.0 port only. 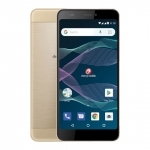 The ASUS Zenfone 5 has an official price of ₱19,995.00. Meanwhile, the ASUS Zenfone 5Q costs ₱16,995.00. 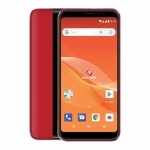 Lastly, the ASUS Zenfone 5Z is surprisingly priced competitively at ₱29,995.00! 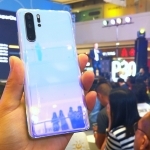 The first two are already available nationwide while the Zenfone 5Z will be available in June 2018. Average rating of 4.4 stars from 11 users.